Assembling your financial plan should start by creating a solid foundation that will support your goals and provide stability as you reach your retirement years. 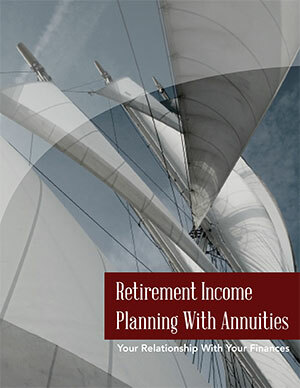 Download the Retirement Income Planning Guide! We at Cooper Financial Group seek to develop a life-long relationship with you as your financial partner, advocate and guide. Cooper Financial Group is a comprehensive financial services firm committed to helping our clients improve their long term financial success. Each client relationship begins with a discussion of your goals and ambitions so we can understand your life plan and design your financial plan to match – a plan that suits you all the way from planning for retirement to making the most of your retirement years and beyond. 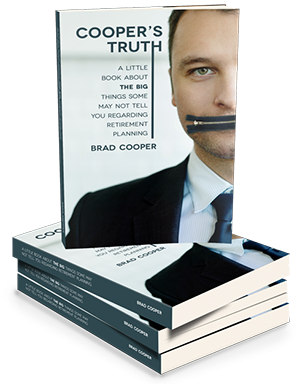 Call us 888-390-5277 if you would like a complimentary copy of Brad Cooper’s book “Cooper’s Truth” your owner’s manual for retirement or explore our company website at www.cooperfinancial.com and learn more about all the services we provide.